El beneficio de entender la situación. Radu-André Olari liked the chapter 'REFLEJO' from 'REFLEJO'. 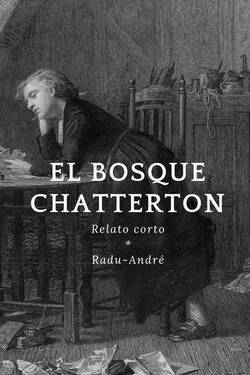 Radu-André Olari liked the chapter 'EL BOSQUE CHATTERTON' from 'EL BOSQUE CHATTERTON'. Radu-André Olari published a new chapter 'REFLEJO' from the story 'REFLEJO'. 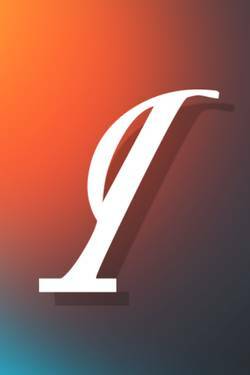 REFLEJO's cover picture was updated. EL BOSQUE CHATTERTON has been marked as completed. Two Swords04 just reviewed 'EL BOSQUE CHATTERTON' from the story 'EL BOSQUE CHATTERTON'. Nair Pereira liked the chapter 'EL BOSQUE CHATTERTON' from 'EL BOSQUE CHATTERTON'. Gin Les wrote a comment on 'EL BOSQUE CHATTERTON' in the chapter 'EL BOSQUE CHATTERTON'. Gin Les liked the chapter 'EL BOSQUE CHATTERTON' from 'EL BOSQUE CHATTERTON'. Radu-André Olari published a new chapter 'EL BOSQUE CHATTERTON' from the story 'EL BOSQUE CHATTERTON'. EL BOSQUE CHATTERTON's cover picture was updated.